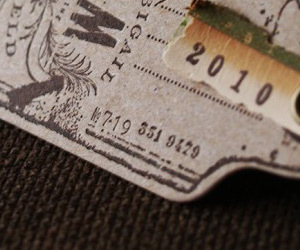 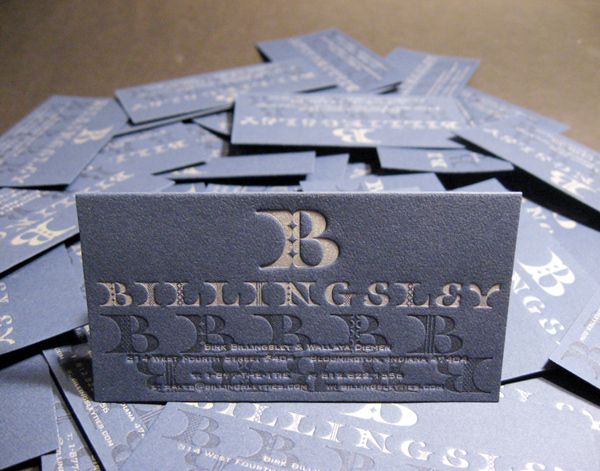 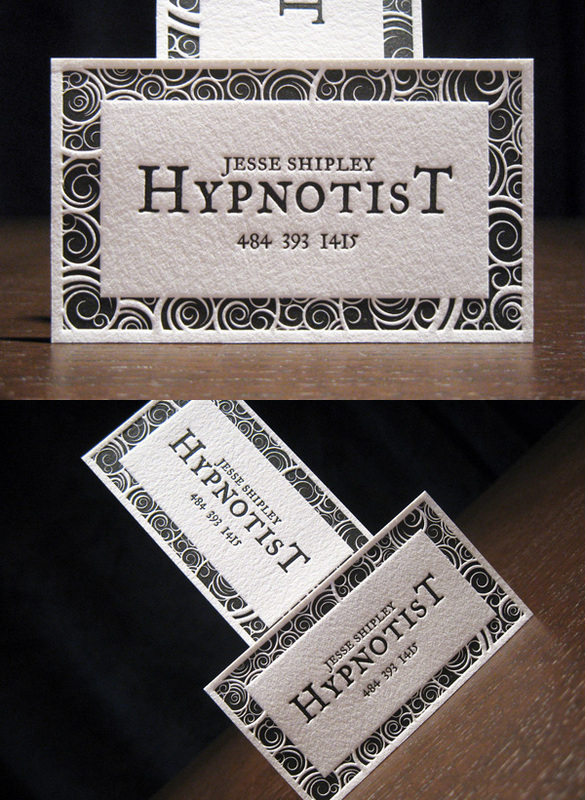 A letterpress business card for custom tie designer, Birk Billingsley. 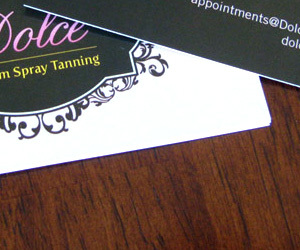 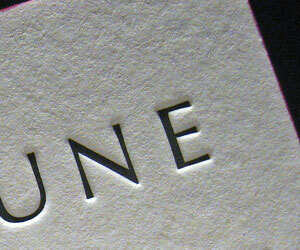 Printed by Dolce Press. 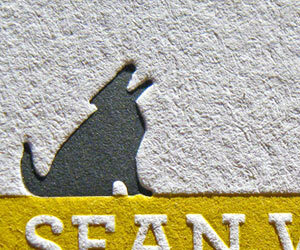 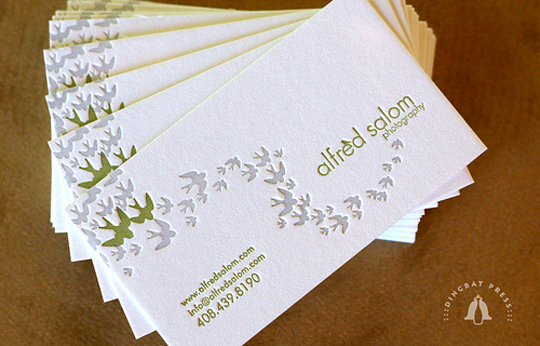 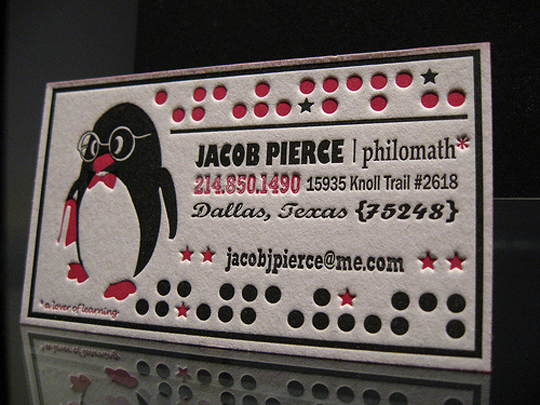 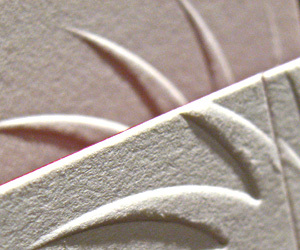 I am seeking an affordable printer that specializes in letterpress business cards. 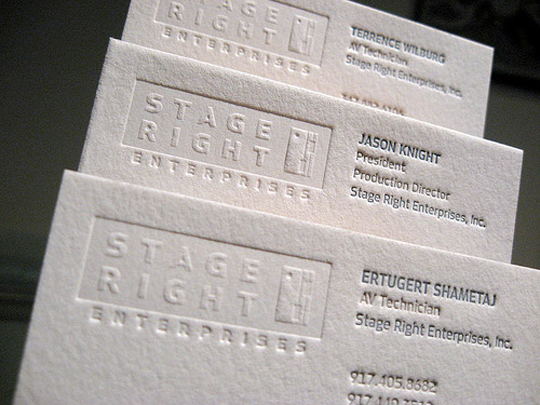 Can you refer me to some printers that we can possibly work with?